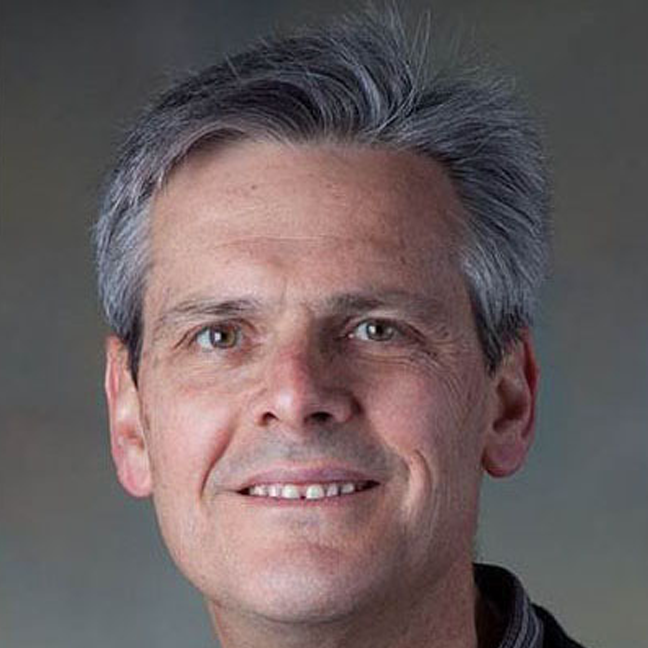 Kevin Zavadil, Sandia National Laboratories, served as Lead Principal Investigator for the Chemical Transformation Thrust, responsible for developing the science and demonstration prototypes for several electrochemical conversion reactions, including: metal-oxygen, lithium-sulfur, and high efficiency lithium and magnesium deposition/dissolution to support conversion and intercalation chemistries. Zavadil has 30 years experience in electrochemistry, electrodeposition, and electrochemical scanning probe microscopy and has applied his knowledge in leading a multidisciplinary team from Argonne National Laboratory, Berkeley Lab, University of Michigan, Pacific Northwest National Laboratory, University of Illinois at Urbana-Champaign, University of Waterloo, Stanford Linear Accelerator, and Sandia National Laboratories responsible for delivering on JCESR program goals. From 2009-2013 Zavadil served as the Thrust Leader for Nanostructures on the Electrical Energy Storage Energy Frontier Research Center project, and was also the Leader for Basic Energy Science (BES) Science of Localized Corrosion Center for Synthesis and Processing.